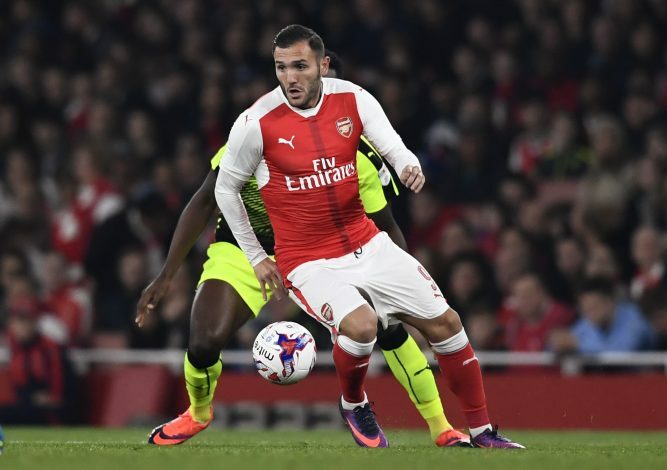 Arsenal boss Arsene Wenger has revealed that striker Lucas Perez will be out for up to six weeks, after picking up an ankle injury in their EFL Cup match against Reading. Perez joined Arsenal from La Liga outfit Deportivo La Coruña this summer, for a fee of £17.1 million. He made his competitive debut for the Gunners in the second week of September, in their 2-1 Premier League home win over Southampton. The 28-year-old has since featured heavily for Arsenal, and was also in the team that defeated Reading 2-0 on Wednesday to reach the quarterfinals of the EFL Cup. However, in the 72nd minute of the game, Perez was on the receiving end of a dangerous tackle from Reading’s Danzell Gravenberch, who has been nicknamed ‘Gravenbeast’. Due to the deliberate offense, the Spanish striker could no longer continue playing, and was therefore subbed off. And now, Wenger has revealed that his new signing has suffered an ankle injury, which will keep him out for 6-8 weeks. 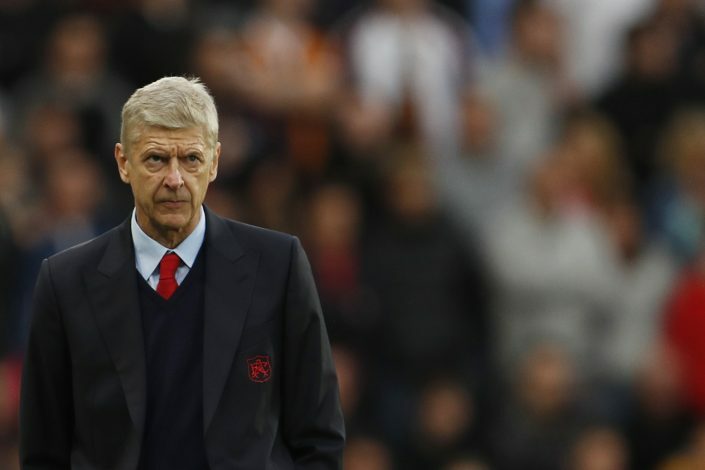 Speaking in his press conference, Wenger revealed: “It’s very frustrating because he worked very hard to get there. Of course he is absolutely gutted, because it’s an injury coming from nowhere, and a stupid one, because it was a deliberate kick,” said the Arsenal manager. Perez could now miss some crucial games for Arsenal, such as their Premier League encounters with Tottenham and Manchester United, as well as a Champions League clash against Paris Saint Germain.